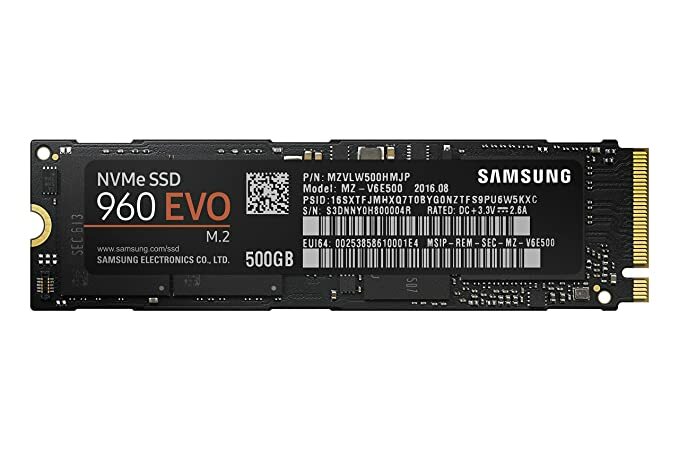 THIS IS a NvME DRIVE!! IT WILL NOT WORK IN A M-SATA SOCKET!! CHECK YOUR motherboard or laptop first! Sequential Read Speeds up to 3500MB/s and Sequential Write Speeds up to 2100MB/s. Last edited by Rx; Feb 6, 2019 at 06:32 PM.